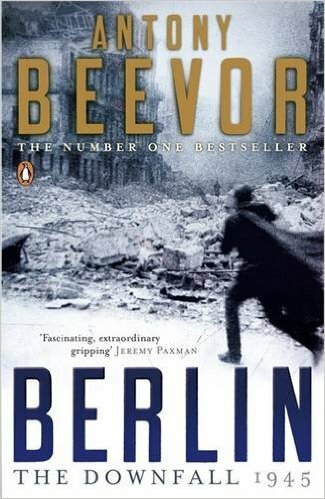 It’s our final Berlin Book Giveaway of February and this week we are giving away a copy of ‘Berlin: The Downfall 1945’ Antony Beevor’s brilliant account of the fall of the Third Reich. 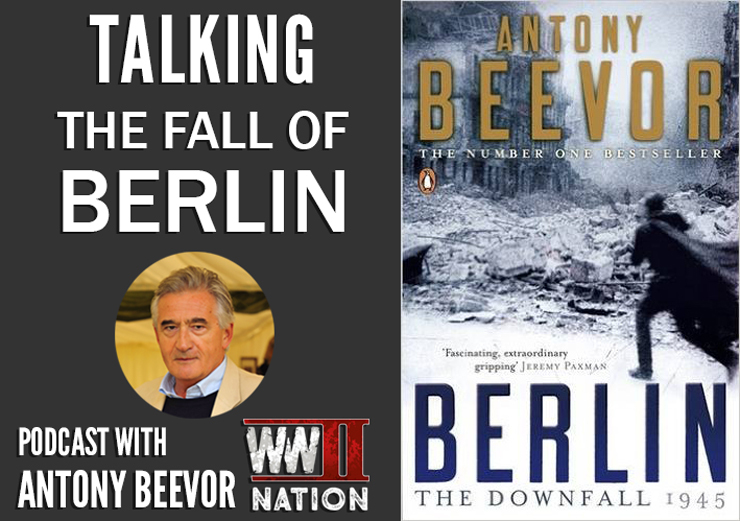 Antony Beevor reconstructs the experiences of those millions caught up in the nightmare of the Third Reich’s final collapse, telling a terrible story of pride, stupidity, fanatacism, revenge and savagery, but also one of astonishing endurance, self-sacrifice and survival against all odds. 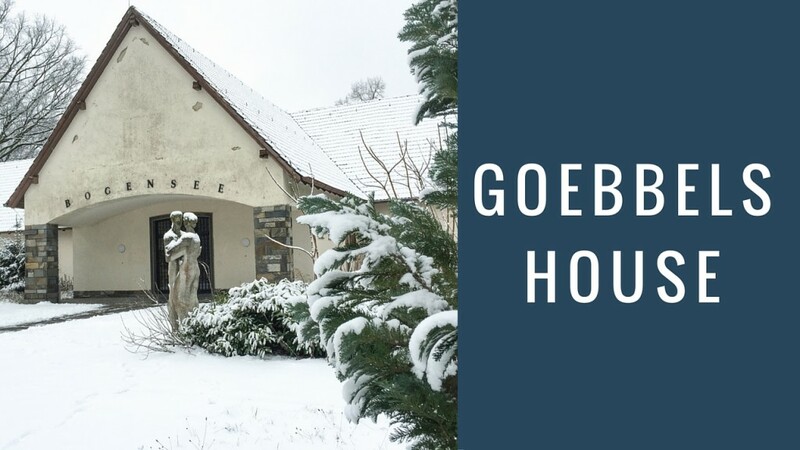 The Giveaway will be running from Friday 26th until 7 p.m. on Sunday 28th February. Following the closing date, a winner will be selected at random.